Stainless sheet, tubing, pipe and expanded metal all in stock. If we don't have it, we can get it the next day in most cases. We can order any stainless or aluminum product and have it within 2-3 business days. We offer cutting services of plate and tube from shearing to CNC plasma cutting. 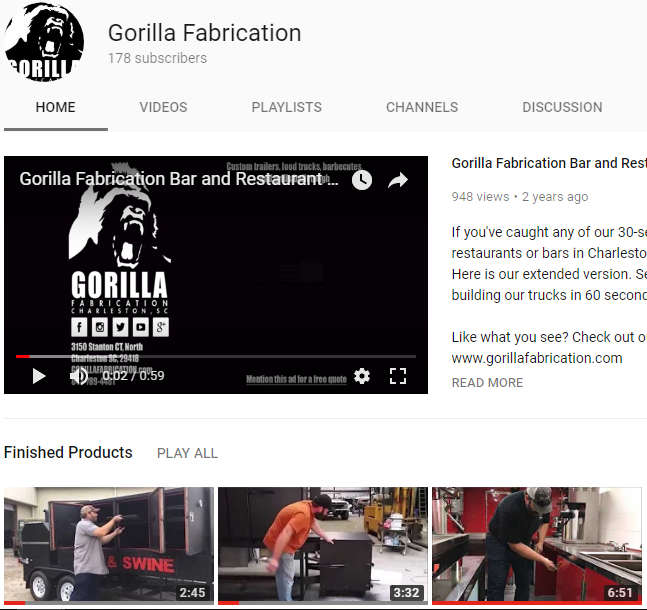 Gorilla Fabrication is dedicated to blending durability with style in everything we do. Nothing we can't do, nothing we won't do.